Last week my friend Casey got married to Sarah and Haley and I shot and edited their video, of which I’ll show the complete thing via a link at the end. You might recognize Casey Eichfeld from other things we’ve shot. He also happens to be our three time US olympian in Whitewater Slalom Canoeing (of which we’ve competed in many a race together but alas, I've never beat him). 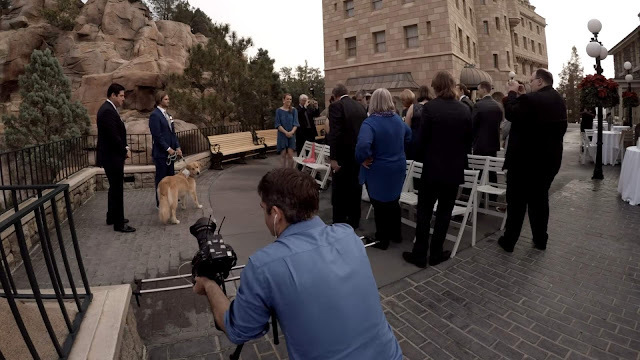 Now I’m not a wedding videographer, but I am a filmmaker and if you know how to use a camera, occasionally, someone is going to ask you to shoot their wedding. Having done it a few times, I wanted to give a few tips to make it great. 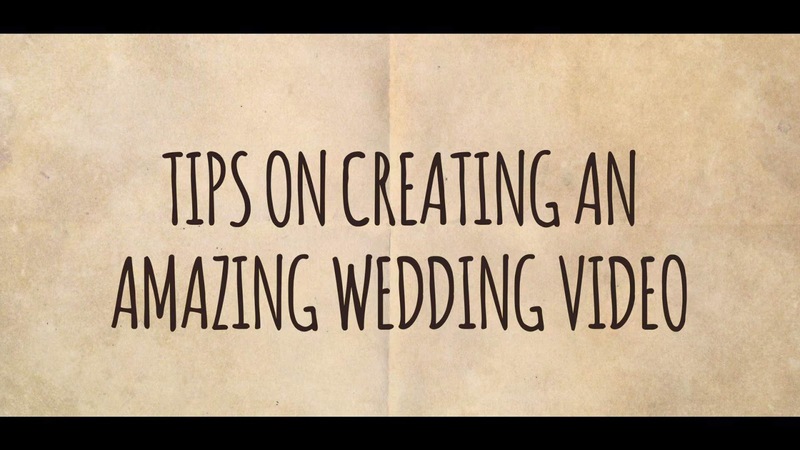 First, I think a wedding video needs to be pretty. That means you need a lot of great B-roll shots. I found it to be really easy to shadow the photographer and shoot over his shoulder for most of it. Two tips I have to shoot great B-roll are 1. Shoot as slow as possible. In other words, shoot in slow-motion as much as possible. It always looks cool. I’m shooting at 120 FPS here. 2. Add movement. I did use a slider for some of it. But at times, I’d just slide across a rail or slowly move into them as I shot. The image stabilization button in post helps smooth it out and make it look acceptable. 3. Shoot into the sun as much as possible. Too often we think we need to shoot with the sun at our backs. I prefer shooting towards it as much as possible. It creates great lens flares and does create a cool look. Next, when it comes to the ceremony, concentrate on just getting it. Almost everyone is going to want to hear what they said during their vows. Plus, this will create a nice bit to include in the video. That means you’ll need them to wear a microphone and you’ll have to record it. I also set up 3 gopros around them just to get extra coverage. It was easy and didn’t require anyone else to be there. Now, think ahead into what you need to tell the story. In my head, I wanted some fun sound-bites from the wedding. I wanted the build-up before the wedding. And, I wanted some amazing b-roll to splash in at the end. I found this format worked out pretty well. My last tip is to remember that this isn’t necessarily about you. It’s about them. On set as the director, you can call the shots. 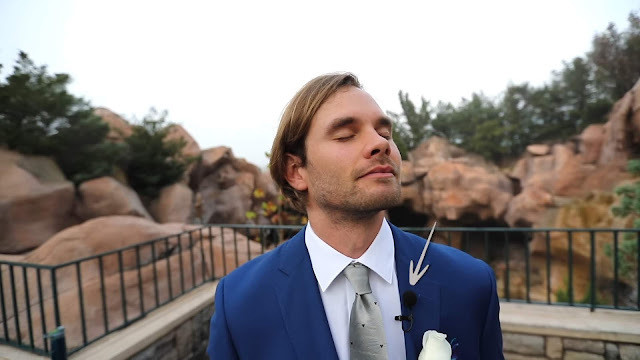 If you do that at a wedding it’s going to be stressful for the bride and groom. For the most part I recommend trying to be a fly on the wall, shooting the amazing stuff as much as possible without directing them. Then, occasionally when it’s called for, get them to kiss, or twirl their dress. You’ll be able to do it all on the fly as long as you remember that you’re not their directing your own movie. It has to be good for them too, after all it is a wedding. Ok, for inspiration, here is what we came up with. Let Casey and Sarah know what you think in the comments of his YouTube Channel! Watch the final video: Wedding Dreams!